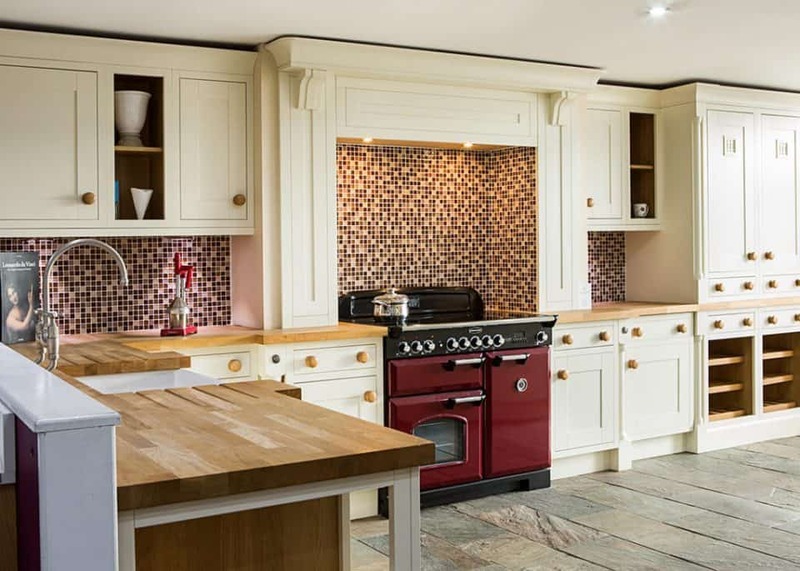 One thing we at Ramsbottom kitchens pride ourselves on is the way we search the market for the best possible innovations in kitchen design. 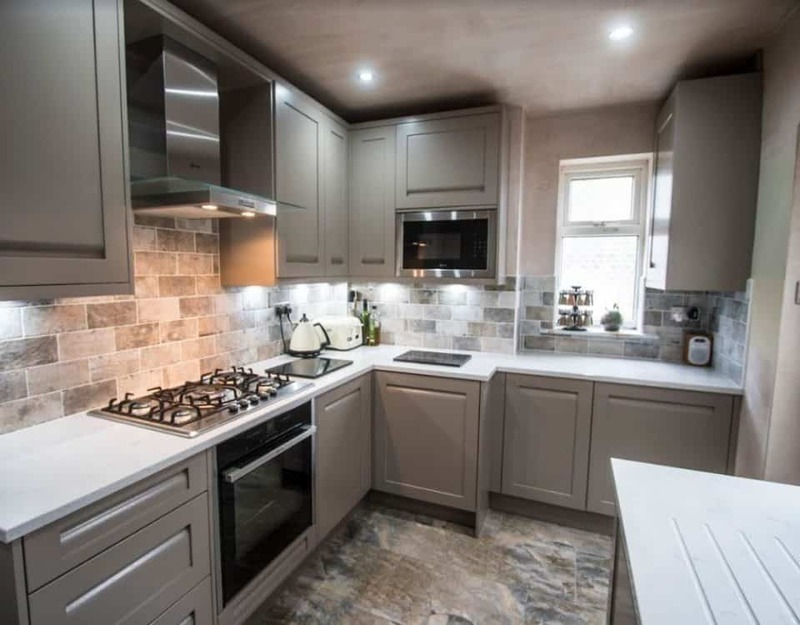 From sinks to cupboards, we aim to provide the best in class for any type of kitchen; and we’re proud to say that we can offer Ramsbottom Kitchens’ customers one of the most technically sound worktop options for their new kitchen installation. Dekton worktops are produced differently than any traditional kitchen worktops, using sophisticated technology that blends raw materials into a high quality quartz work surface that really does make a difference in any kitchen. 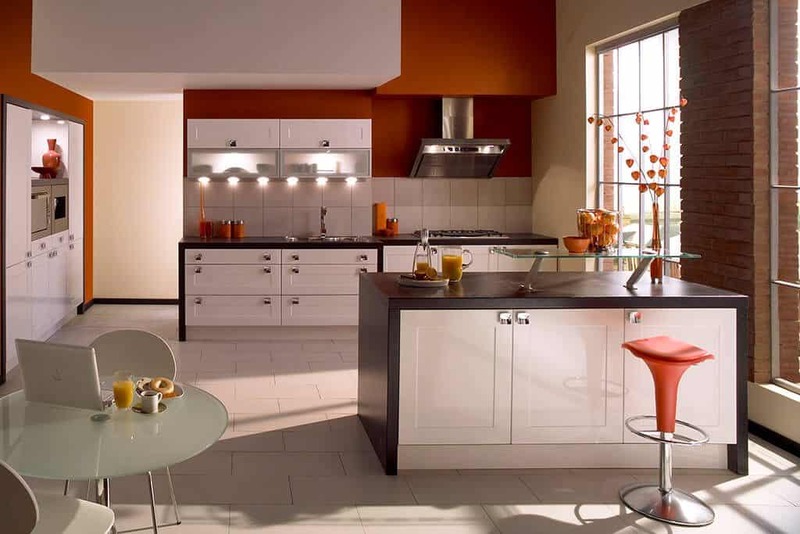 Manufactured using a process called Sinterized particle technology, this enables the raw material to go through metamorphosis; transforming them into a strong & sturdy worktop with no weak spots. Dekton worktops are designed to be less porous than standard worktops, and therefore they are not only easier to clean but more hygienic too. Whether you’re cooking for the kids, or holding a dinner party; being able to swiftly and safely wipe down the counter tops with ease is something that can save you time and energy and keep your kitchen looking spotless. 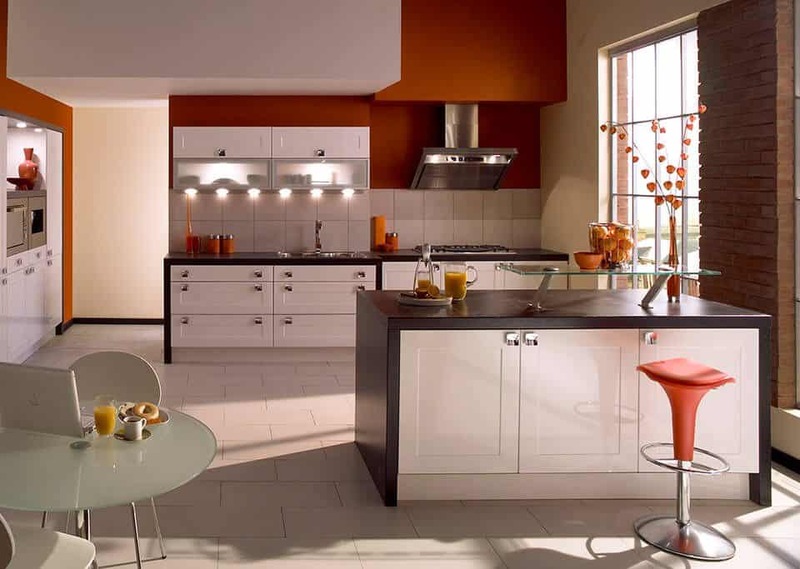 In addition to this, the blend makes them heat resistant, scratch resistant and you can get these worktops in a variety of sizes, thicknesses and colours. 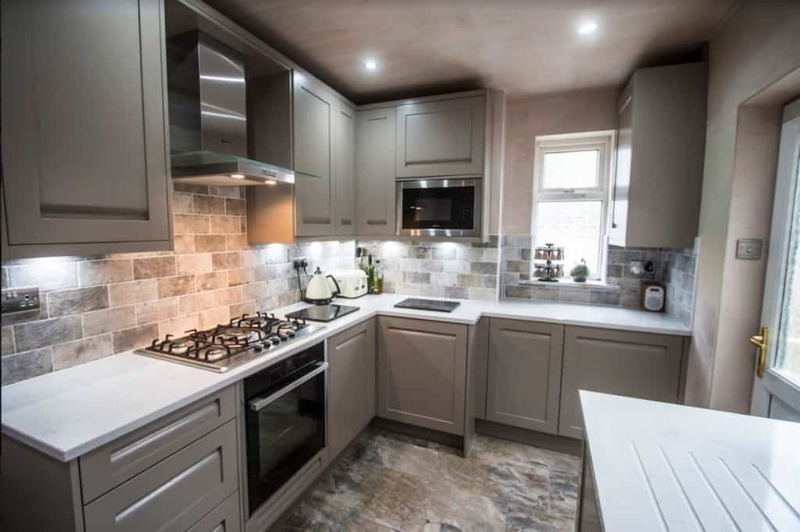 If you’d like to see these fantastic worktops in situ, or you’re considering ordering one with your new kitchen, why not pop down to our award-winning showroom in the heart of Ramsbottom? Here you can see and feel the real difference from any ordinary worktops. We’d be happy to talk you through the benefits of choosing a Dekton worktop for your kitchen! Live in Bolton? 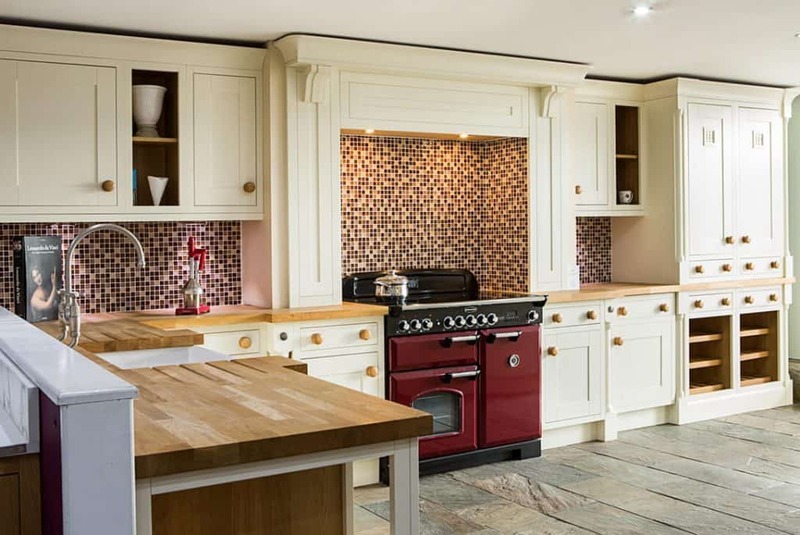 Discover Ramsbottom Kitchens!